India's best online shop to buy chillum, e cigarettes, bongs, smoking papers, grinders, hookah and smoking pipes etc. What is the Purpose of Percolator Bongs ? In this article the first thing we will discuss “What is Percolator Bong”. A percolator is an intricate sub chamber built inside a pipe. These percolators come in many different shapes and designs with the same aim of filtration of smoke through water down the smoke. 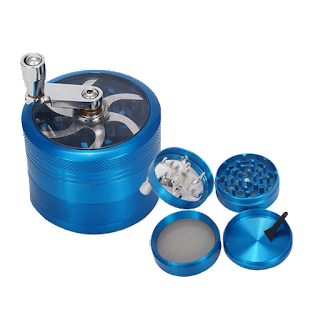 A percolator can be as dome, pedestal, tree, helix, and the further advancement like honeycomb and fritted disc percolators. A percolator is a really cool thing to look for in a bong, especially if you find them hard to hit. The foremost purpose of percolator bong is that It allows the user to have a smooth smoking experience with taste. It is done by simply sending the smoke into partitions also known as percolator which then divide the smoke into several ways before letting it exit and join together once again. Another main advantage is that the smoke stays in glass for a longer period of time that allows more tars to be removed from the smoke by squeezing the smoke through small passage within percolator. Percolator bong cools down the smoke. Hence makes it easier to inhale the smoke. If you have problem in hitting a bong than percolator will make it easy for you. We have a large selection of percolator bongs for sale and we can ship anywhere in India (retail) and all over the world (wholesale). We have all sorts of single, double, honeycomb and triple percolator bongs in any colour and size. With so many rolling papers in the market, but choosing the right can make a much better experience and can give you the feel of perfect bliss. Those days have gone when the only choice was to buy a tobacco rolling paper from your nearest Pan Shop. Today hundreds of companies hitting the market these days specialized in rolling paper only. Rolling paper is much more than a paper for rolling your herb. A good rolling paper has certain qualities. I used to thing a rolling paper is just a paper to roll your weed until I haven’t tried a branded rolling paper. I was surprised to see that these papers are thinner than I used before. These are also tasteless and odorless. Now I believe that a good smoking paper is the one that leaves you a fine feeling after smoking. RAW: Raw is only five years old company in Spanish. RAW’s paper are pure, eco friendly, un-dyed, and thin. It is slow burned and light weight papers. Raw Papers are durable and tastes clean. OCB Organic Hemp: OCB Organic hemp papers are eco friendly made with hemp. These papers are lightweight, easy to roll, thin and burn slowly. Element rolling papers are naturally made rice papers. They are not chemically treated. It burns slowly and here is very little ash because it is made with rice. Juicy Jay’s: It is a best brand of Flavoured rolling paper made in North America. These papers come in various flavours such as grape, green apple, blueberry, banana, raspberry and many other. If you want to try something new you can try juicy’s flavored papers. Papers are juicy’s made from hemp. 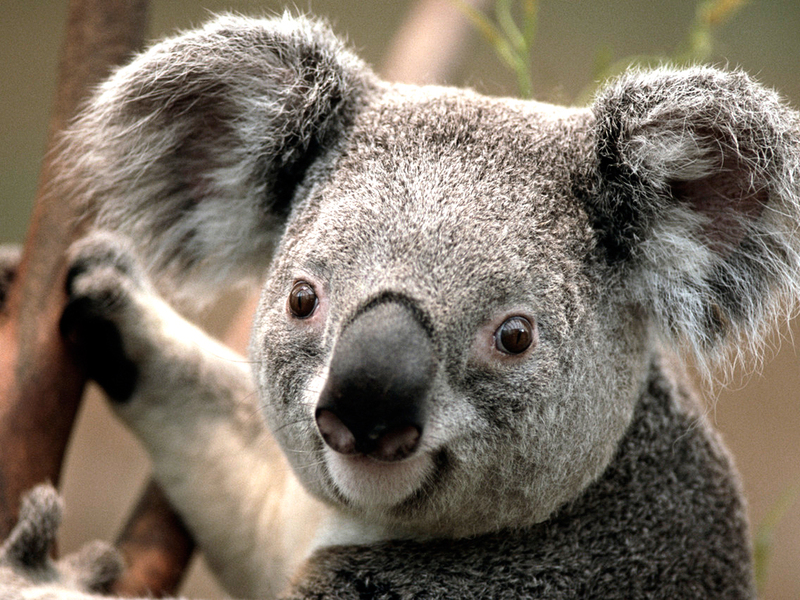 It is a natural paper not made with any bleach and chemical. Zig Zag: Zig Zag is a rolling paper brand of France. It is thicker than other smoking paper. Zig zag rolling papers are slow burning and you can stuff more weed into these papers and it won’t tear. Why to Grind Weed with Grinders? Weed grinding is the first step in the smoking process. If you are a regular smoker than you prefer this technique more often. 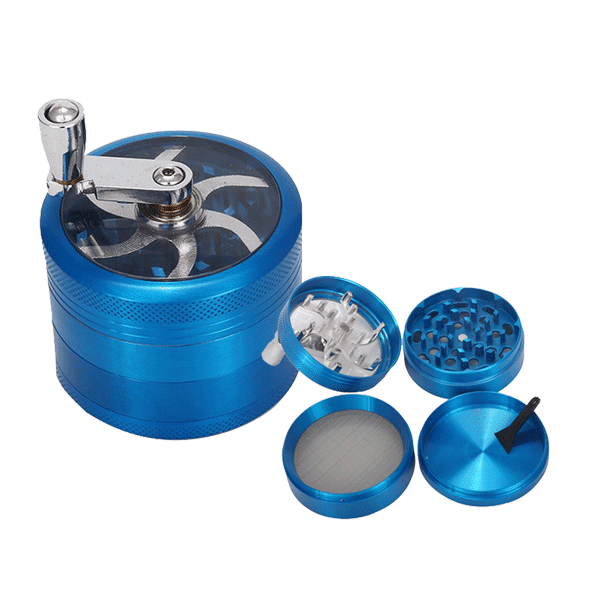 Over the year the process of grinding the herb is changed drastically from one chamber to two and now till four chamber of grinder have gain popularity in many head shops. Whether you vape, ingest, or smoke, it is best if the weed is ground up finely. Now your question can be Why to Grind Weed? What are its reasons? The first reason behind this is that the ground weed smells more fantastic that makes you in love with your weed. The second main reason is that It unlock the flavor of the weed. Grinding the herb looks more fantastic and also it gives more smoke per hit. Ground weed is easy to fill in the bong, joint and pipe, and also gives more pleasure of smoking. Some traditional grinders have the additional chamber to catch kief, you can sprinkle it on the top of the bowl that is an additional surprise for you. It also permits for even and slow burning .It takes a lot of time to break the herb by hand. A grinder also saves time and save money. 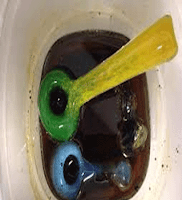 How to Clean Your Smoking Pipe ? If you love your glass pipe and bong surely you need it on daily basis. 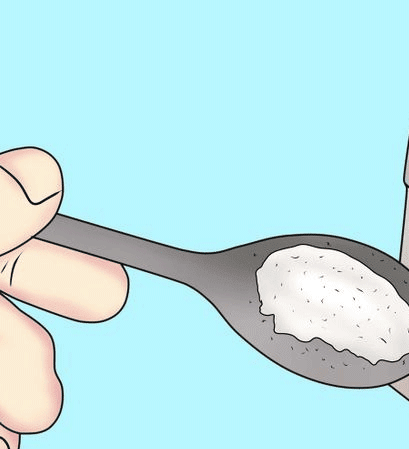 To get the perfect hit, it is necessary for you to clean your stuff. You will notice that every time you use it, it gets clogged very easily and you are unable to take perfect hit. So it is the time to clean the bugger out. You can clean it by scraping but it is very lengthy and tedious job. Here is the easy step that will help you to clean the resin out. 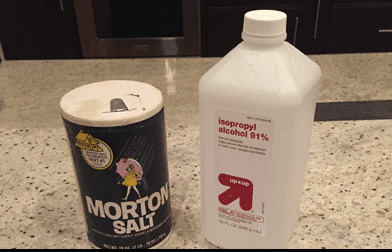 The first step is to buy a canister of salt and A bottle of isopropyl rubbing alcohol. 2. 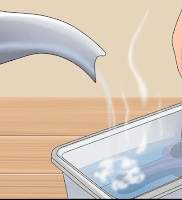 The second step is to fill isopropyl alcohol in a re sealable polythene bag or in a big bowl. 3. Third step is to put one tablespoon of salt in the bag. 4. Put the pipes in the bag and shake well. 5.Let it soak in the bag overnight so that it can clean resin deeply. 6.Wash the pipe by warm water. Repeat the step by if you require. Just let it dry and take a fresh and perfect hit from your glass pipe. 1. Tobacco in hand: Get ready with the stuff (tobacco) you want to fill in the cigarette. Grind it properly using grinders available for herb. 2. Ready Rolling Machine: Obtain a cigarette rolling machine of a good brand such as RAW etc. Purchase according to your cigarette small, medium and big rolling machine. 3. Play with your Rolling Machine: Understand the working of your rolling machine. Try to open or close roll to know about it. 4. Put the tobacco you want to fill in the cigarette in between the space of both the rollers. 5. Close the roller after tobacco is filled. 6. Remove a paper from the pack: Check out which side has the gum and insert the opposite side into the roller, put the adhesive facing towards you. Start rolling the paper into the machine slowly-slowly, when you will reach near gum lick it roll again. 7. Open your roller and your cigarette is ready. What are Smoking Glass Pipes?